Japanese automaker Honda has been in the hybrid game from the very start, releasing the quirky, two-seat Insight back in 1999. 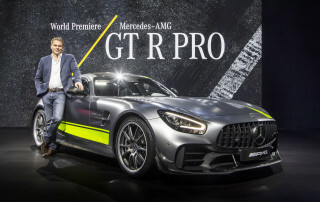 Since then, the company has sold a variety of other hybrid models, and currently offers four to U.S. consumers. We've compiled reviews and articles for each Honda hybrid to bring you a full guide to the current range. Click the model name to see the car's full review, and click on links for relevant information on each vehicle. You'll find the Honda CR-Z on this page, the Insight on page 2, the Civic Hybrid on page 3 and the Accord Hybrid on the fourth page. You may also be interested in our article reviewing the next generation of Honda hybrid--this is what future Honda hybrids will be based on. The Honda CR-Z is unique in being the only hybrid currently on sale with the option of a manual transmission. That's because Honda is positioning the CR-Z as an enthusiast's car, mixing the twin benefits of fun driving characteristics and miserly economy. Performance from the 1.5-liter hybrid-assisted engine may not set your heart racing, but the CR-Z is still one of the most fun hybrids to drive, and if you opt for the continuously-variable transmission, 37 mpg combined is within reach. Stick shift nets you 34 mpg combined. The CR-Z's future is currently hanging in the balance. Low sales in Europe have led to Honda canning the model there, but it seems to be hanging on in the U.S--we're sure to find out its future in the next year or so, though. 2014 Honda CR-Z HPD: Performance Up, Economy Down For Hybrid Hatch? 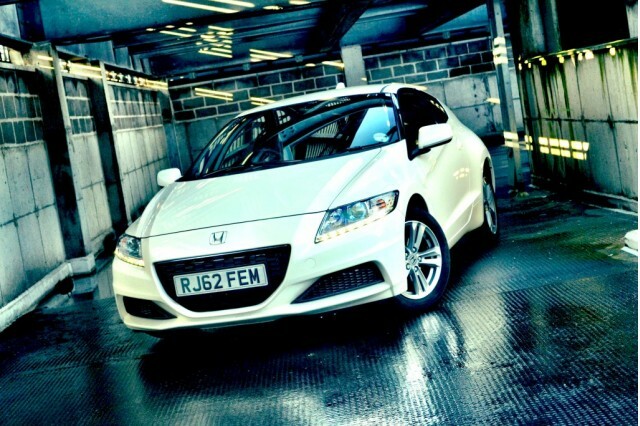 2011 Honda CR-Z: Frugal And Fun, Or Compromised Consumption? How Does A 533 HP 2011 Honda CR-Z Sound? Well, that's it then. Honda's flagship hybrid vehicle is ending production worldwide later this year, meaning no 2015 model will be available. Owners like their Insights, but others see it as a missed opportunity--despite it being one of the cheapest hybrids on sale, some wish it had offered better economy and a little more performance. A little more style and panache might not have gone amiss either. 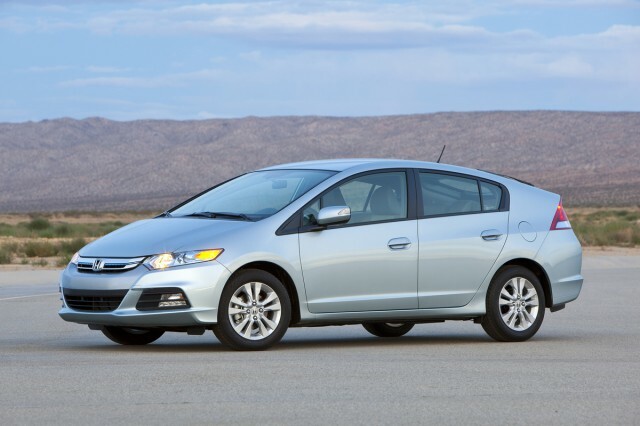 At a glance, those less familiar might mistake the Honda Insight for the more popular Toyota Prius. Each car shares the same streamlined shape, maximizing interior space while ensuring the vehicle is aerodynamically efficient. The Insight is only a mild hybrid though, so can't achieve the same economy as the more advanced Prius. 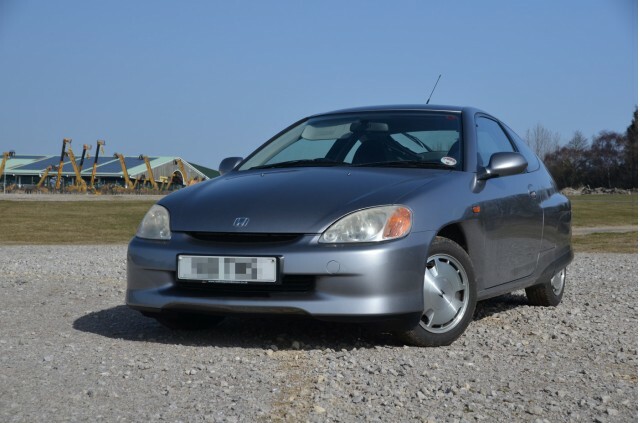 A fine budget choice, but few will be sad to see it go..
Honda Insight or Honda Civic Hybrid? For a while, the Civic Hybrid was the only car holding Honda's hybrid fort, but that load has was eased when the cheaper Insight and sportier CR-Z joined the range. 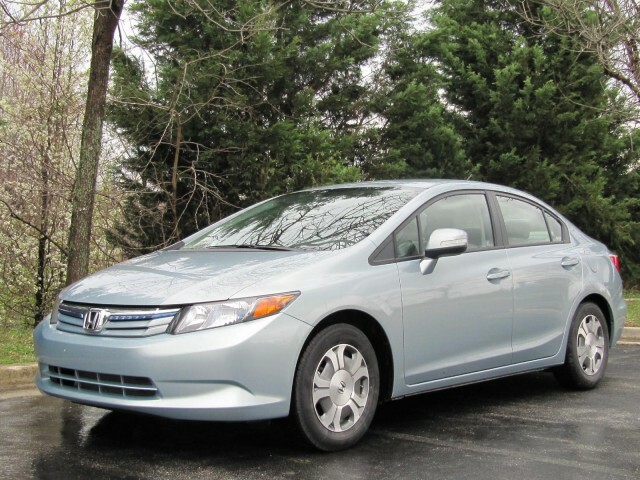 Now, the Civic Hybrid is Honda's stalwart, not providing any excitement nor suiting those on a tight budget, but offering good mpg in a practical, reliable package. 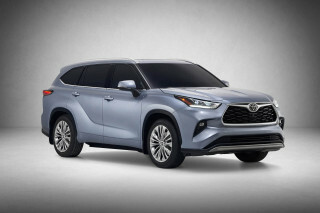 It uses a 1.5-liter gasoline engine with a mild hybrid system, comprising a compact electric motor between the engine and continuously-variable transmission. Unlike the now-defunct Insight, Honda hasn't yet confirmed whether its long-running Civic Hybrid will stay or go--but we can't see it hanging around for too much longer, as more modern Honda hybrids emerge in Japan. 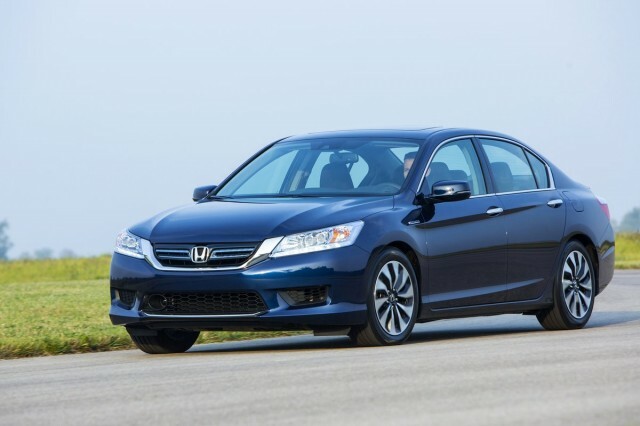 The Accord Hybrid is the latest addition to the Honda hybrid range, and it's also the best. That's mainly because it uses an entirely new hybrid drivetrain. Rather than the 'Integrated Motor Assist' mild hybrid system used in the CR-Z, Civic and Insight, a new "Intelligent Multi-Mode Drive" system pairs a 2.0-liter gasoline engine with a twin motor hybrid setup. It's a full hybrid, with electric, hybrid, engine-only and power generation modes. The upshot is one of the most efficient vehicles on the road--50 mpg city, 45 on the highway and combined economy of 47 mpg. An Accord plug-in hybrid is also available, with electric efficiency of 115 MPG equivalent, 47 city, 46 highway and 46 combined in hybrid mode. There's more to Honda's hybrid lineup than the Accord, Civic, CR-Z and Insight. At least, there is if you look to the maker's back catalog, or take a peek at what the automaker sells overseas. Some of these vehicles, new and old, are detailed below. Honda has sold a Fit Hybrid for several years now in the Japan and European markets, but such a model has never been released in the U.S. The old model used a drivetrain identical to that of the Insight, but Honda's latest Fit Hybrid is much more advanced, using the new i-DCD dual-clutch setup. You now get all-electric running in certain situations--though like its predecessor, there are no plans for the car in the U.S.
What is a Vezel, you ask? 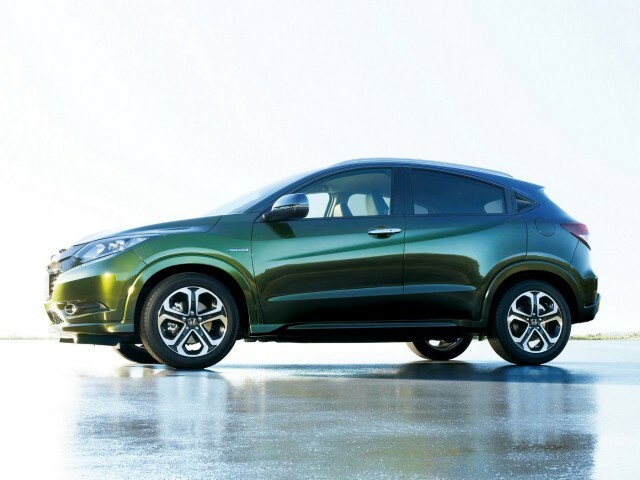 It's a Fit-based crossover, and like the Fit, it gets a hybrid option in Japan. For American hybrid buyers, this is where it all started--even if Toyota beat Honda to the punch by two years in their native Japan. The original Insight was a two-seat subcompact coupe with a 1-liter, three-cylinder engine and IMA electric motor. It's still considered a gas mileage champ today--and to see what all the fuss is about, Green Car Reports is running one as a long-term test vehicle! You can find out all the details below.